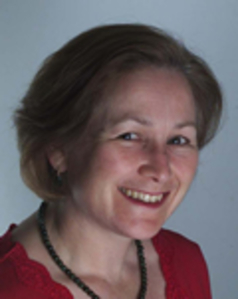 Jane Fuller is an independent consultant working in media and investor relations, and public and private business research. She is consulting editor of Financial World magazine and a trainer of Financial Times journalists. Her research activities include the Centre for the Study of Financial Innovation, for which she has just written a report on regulation entitled Principles in Practice. 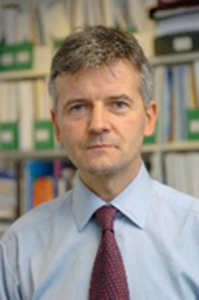 Simon Briscoe has been Statistics Editor at The Financial Times since 1999. 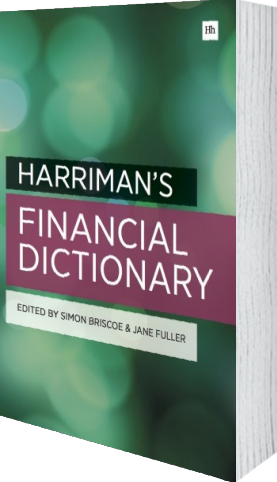 - A comprehensive dictionary focusing on financial and investment terminology. - An essential reference work for anyone working in the City or related industries. - More than 2,600 essential financial terms and acronyms covering the stock, options, futures and capital markets, as well as personal finance. - Based on the popular website, www.Finance-Glossary.com. - The majority of terms are cross-referenced and any relevant URLs are also provided. - Edited by two highly experienced financial writers.